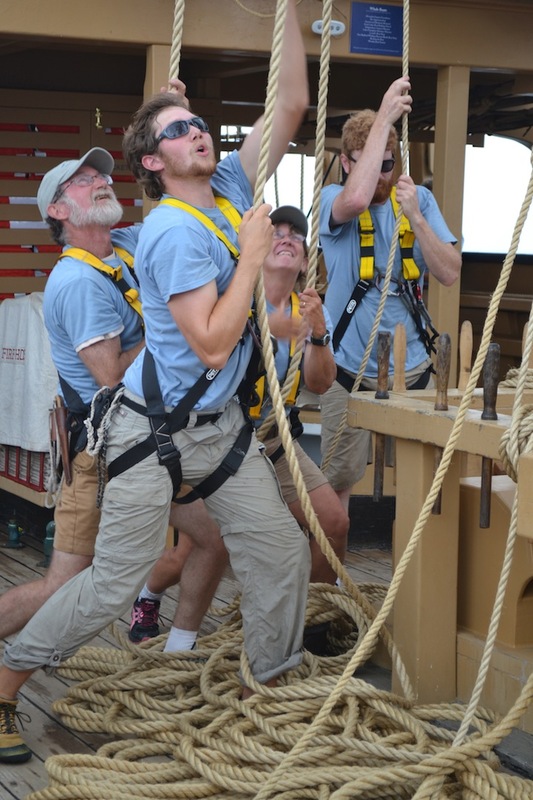 Working lines aboard the Whaleship Charles W. Morgan. Photo credit John Bryant. We are seeking proposals for papers in History, Literature, Folklore, Ethnomusicology, or other appropriate disciplines that address any aspect of music or verse of the sea or inland waters from the Age of Sail through the present day. The two-day symposium is part of a three-day event whose focus celebrates the lives and work of sailors through musical performance. 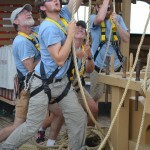 The Friday, June 10, session will be held at the University of Connecticut at Avery Point in Groton, CT, and the Saturday, June 11, session at Mystic Seaport, in Mystic, CT. Topics of interest have included: shipboard work songs, songs of maritime or other occupational trades, songs of rivers and lakes, seafaring cultures and cultural change, ethnicity and ethnic influences, cultural exchanges, ballad and broadside traditions, technology, regional interests, the use of sea music in literature, and popular culture. SUBMISSION DEADLINE is February 20, 2016. Audiovisually illustrated presentations welcome. Graduate students are encouraged to submit a proposal. Proposals should be 1-2 pages and should include a thesis, an explanation, and a list of sources.